The city of Kandy is one of Sri Lanka’s most significant cultural attractions offering not only important religious centres but also a host of other must-see tourist sights. Read on to find out more. 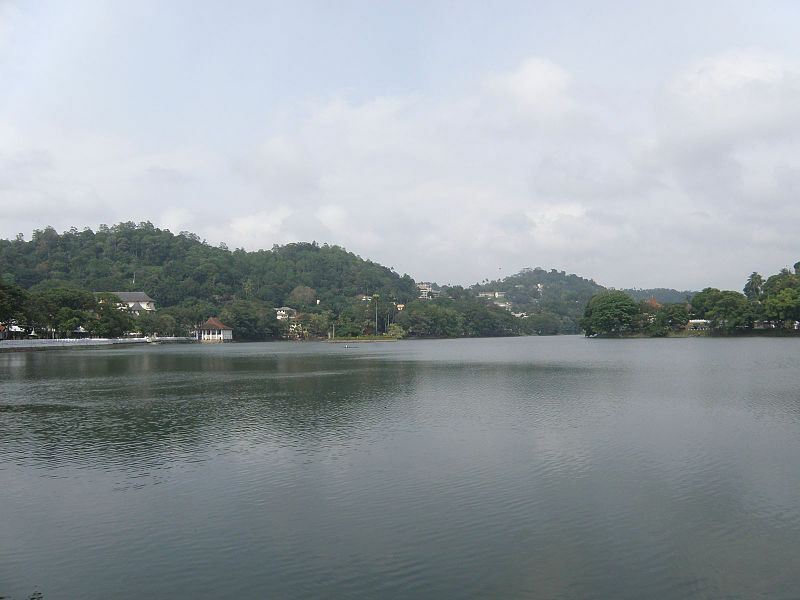 The Kandy Lake is a man-made water body which was constructed during the reign of the last king of Sri Lanka, Sri Wickrama Rajasingha. Interested parties can book a scenic flight with domestic air carriers such as Cinnamon Air to get an aerial view of the picturesque sight and surrounding areas. Located on the outskirts of the city, the Giragama Tea Plantation is a great place to visit if you wish to learn about the tea manufacturing process. From visiting a tea museum, taking a tour of the lush plantations and factory, to participating in a tea tasting, visitors will get to enjoy a complete experience. 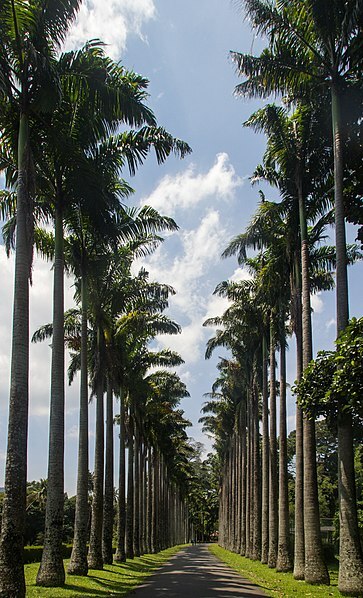 Among of the most pleasant and colourful things to see in Kandy, the Peradeniya Royal Botanical Garden is filled with over 4000 species of plants, a variety of colourful blooms and fragrant spice trees. 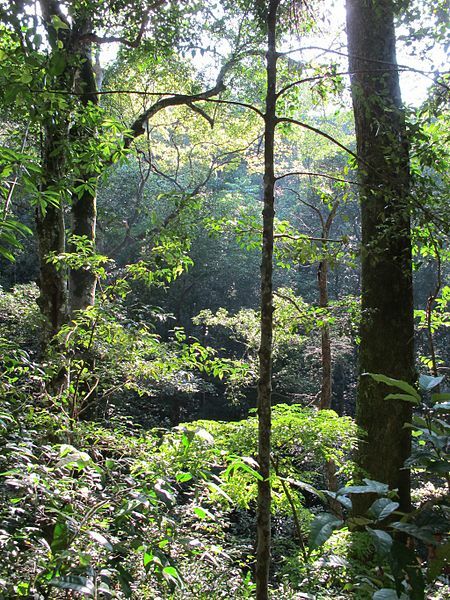 At one point of time in history, the forest served as a pleasure garden for generations of royal families, Today it’s a protected wildlife sanctuary home to a diverse range of flora and fauna, mammals, reptiles, and indigenous birds. Previous Post Bird watching in Udawatta Kele – A true ornithologist’s paradise! Next Post Plan a trip to Brisbane – A city wakes!